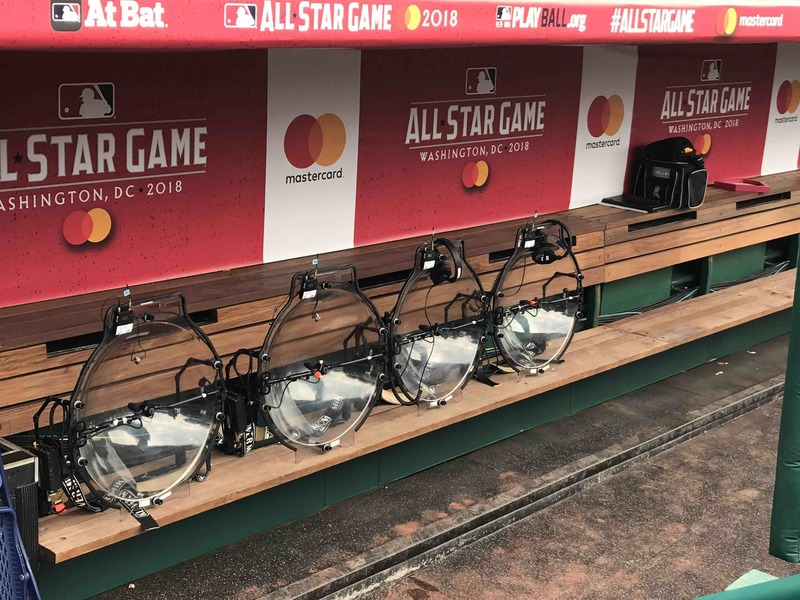 CP Communications returned to the annual All-Star Game this month for the 18th consecutive year, with an expanded RF transmission presence that stretched far beyond the core nine innings. As in past years, the CP Communications team once again expertly managed and coordinated all RF activities for the global All-Star Game, network studio shows, the Home Run Derby, and a Red Carpet Show. Additionally, and for the first time, CP Communications provided RF support for various digital and streaming productions. The company also provided a production kit for PLAY Ball Park, an adjacent venue that served a free interactive center during All-Star Week with baseball celebrity appearances, adult baseball and softball games, youth tournaments, batting cages, and more. The complete RF infrastructure across all events and venues included 50,000 feet of fiber-optic cable to support multiple camera feeds (including 14 RF camera feeds), video monitors, data communications, transmission links, and an extensive Dante networking solution from Audinate among other systems. Dante networks were used across several events to carry digital intercom, IFB, and microphone feeds, with a separate headend to support analog audio needs. The technical infrastructure employed much of the same equipment as in previous years on a larger scale. 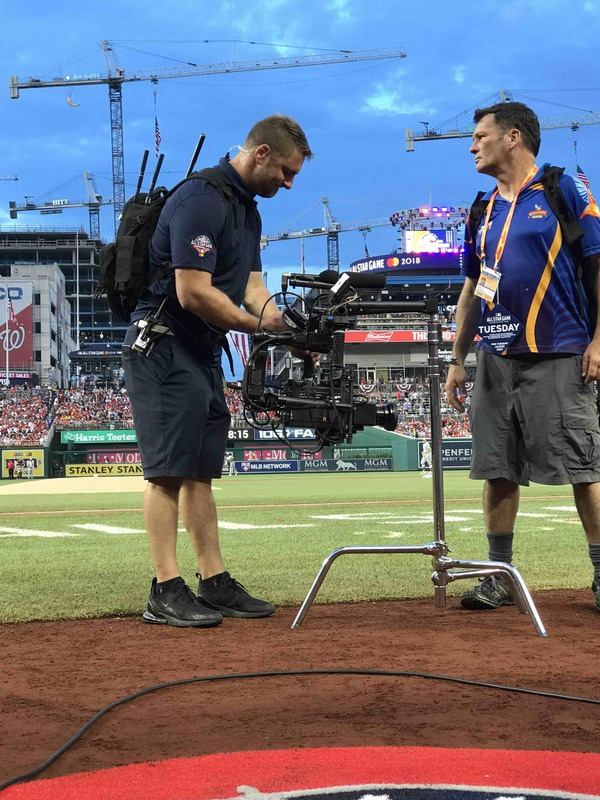 However, CP Communications this year added a Pliant CrewCom intercom system for productions associated with the Home Run Derby, as well as All-Star Game ceremonies included the National Anthem, God Bless America, and the 7th Inning Stretch.